Come out and bring the whole family! 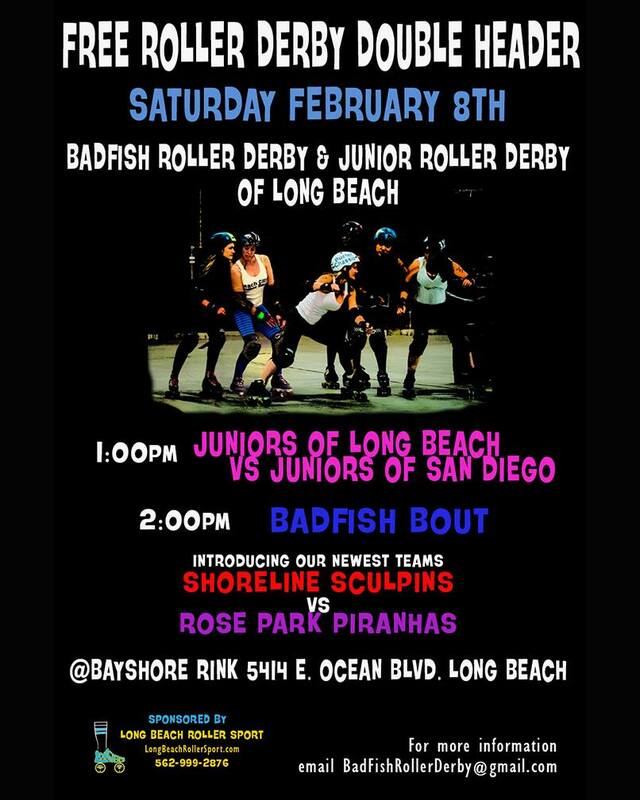 Free Roller Derby. Bring chairs to sit on the track for some close up Derby action! !